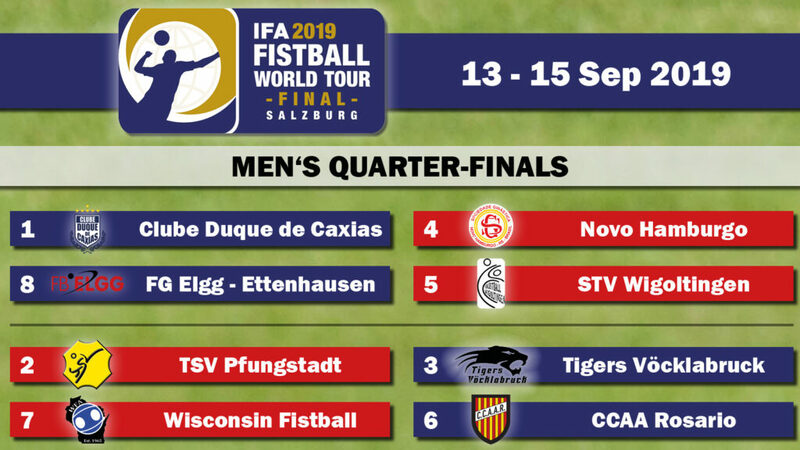 At the IFA 2019 Fistball World Tour Final, from Friday, 13 September to Sunday, 15 September, the best eight teams of men and women compete against each other in Salzburg (Austria). Teams from six countries from three continents will be represented. 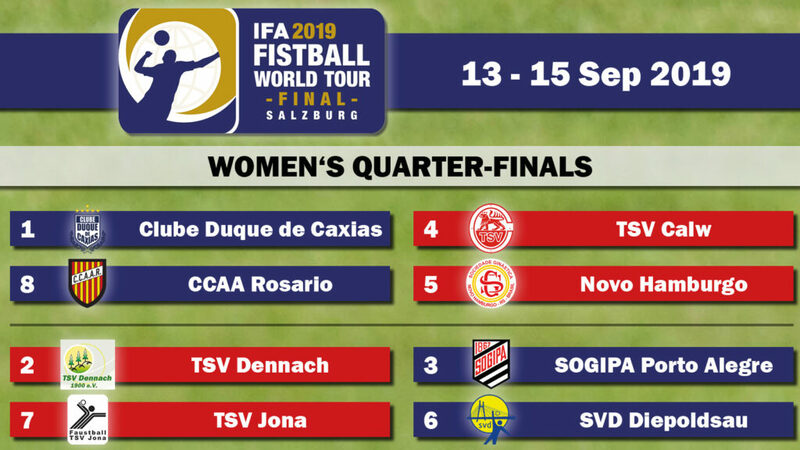 In addition to the continental champions from Europe, South and North America, five respective six teams have qualified via the IFA 2018 Fistball World Tour. CCAA Rosario (Argentina) and SG Novo Hamburgo (Brazil) each qualified with a women’s and men’s team for the final. In the first round of the men’s competition there will be a reissue of last year’s final between cupholder SG Novo Hamburgo (Brasil) and STV Wigoltingen (SUI). The local team from Tigers Vöcklabruck (Austria) will be in action for the first time on Friday, 13 September around 1:00 p.m. The games are played best of five in the system “Double Elimination”, which means that in case of defeat, a team can qualify for the final via the consolation round. Each team thus has at least two games. The matches starts on Friday at 10 a.m., on Saturday at 11 a.m. and on Sunday at 12 a.m. The 2019 World Tour Finals take place at the Sportzentrum Nord in Salzburg. The city of Salzburg and the venue, Sportzentrum Nord, offer perfect infrastructure to host our Fistball World Tour Finals. Apart from the world-wide known sights, such as the Salzburg Fortress, the city and the federal state of Salzburg provided great support right from the beginning of the bidding process. IFA is sure the participating teams can look forward to a great final event, which will be carried out for 3 competition days for the first time.  A total of more than 85 women’s and men’s teams from 9 countries and five continents participated in the IFA 2018 Fistball World Tour, which qualified in 21 tournaments on all continents.